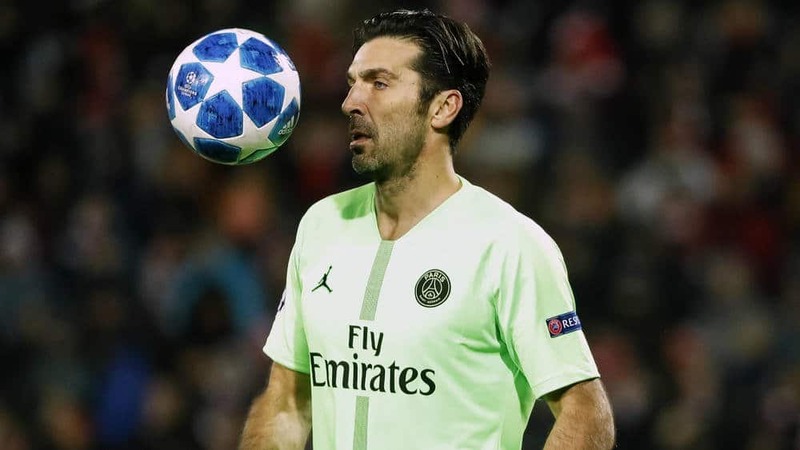 Gigi Buffon has told Paris Saint-Germain to show “a spirit of sacrifice for the team” with Edison Cavani joining Neymar in missing the trip to Manchester United. However, the goalkeeper is unhappy by the form and attitude of the French Champions after the 1-0 league win over Bordeaux. Buffon said: “I appreciated the victory but I did not like the match. We have to improve mentally and in our attitude, to have more of a spirit of sacrifice for the team. “On Tuesday we have a very important match and we will have to do better.